The hosts begin by talking about how much they’d like to go overseas right now, especially somewhere warm. Kumai-san would especially like to visit the Hamilton Island to see its heart-shaped reef, whereas Chii wants to visit the Maldives — she appreciates the fact that Maldives apparently doesn’t offer much in the way of shopping opportunities or even things to do in general, so she figures it’d be really relaxing. In any case, the two are looking forward to their February trip to the warmth of Thailand and the many massages that await them there. 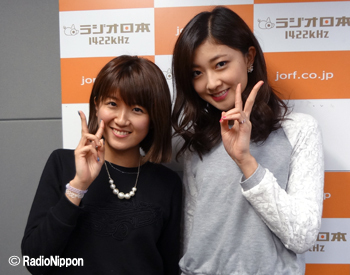 “So how are you lately?” Chii asks her co-host. 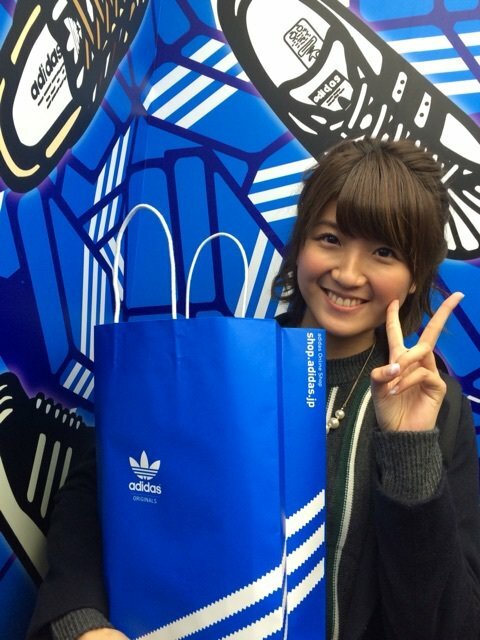 Kumai-san recently bought herself a new wallet that she began using at the start of the year. This is good since Chii’s heard that it’s recommended for all people to change wallets at least once per year. If you don’t, it’ll cause bad luck: the money is going to “escape” from your wallet. 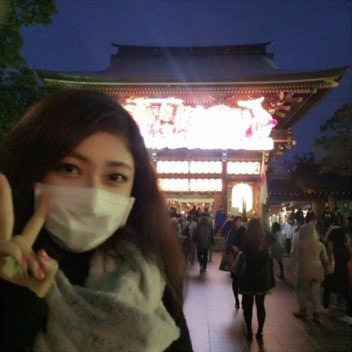 Meanwhile, Chii finally finished cleaning her room — a New Year’s tradition in Japan. Her room is a great deal neater now, and even the Barbie, Toy Story and Disney dolls she’s been collecting for the past five years or so are now all in perfect order. She actually finished this clean-up operation just before the recording of this show which means she’s kind of tired right now. January 12th is Coming of Age Day in Japan, and the H!P members celebrating the event this year are Iikubo Haruna, Suzuki Airi, Okai Chisato, Wada Ayaka, Fukuda Kanon, Miyazaki Yuka, and Sugaya Risako. 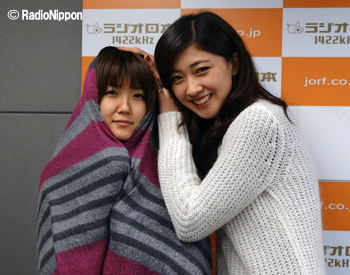 Chii asks Kumai-san — their “senpai in life” — for her take on this. 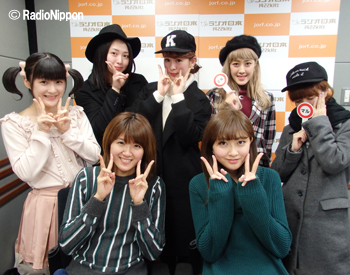 Kumai-san still remembers how tiny they were and is touched to see all of them now becoming proper adults. She feels proud of them, like they were all her own children. The two congratulate this group once more. This is actually the first recording of BZS1422 in 2015, and the two talk about how New Year’s was for them. The two were in fact sitting next to each other the very moment 2014 turned into 2015 as they both took part in the Countdown Live. 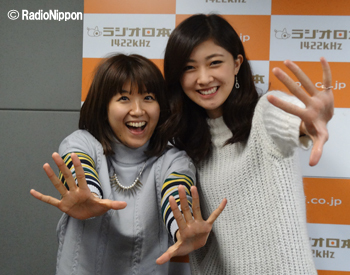 Kumai-san fondly remembers their seniors like Nakazawa and Yoshizawa talking to them about how big they’d gotten. 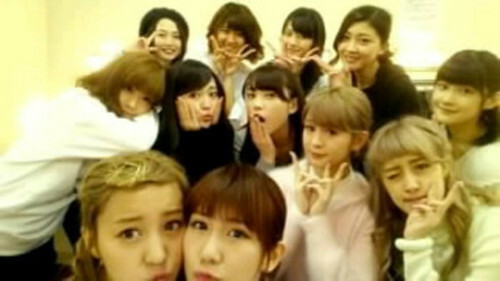 After the concert, they got back to the hotel and went out to visit a shrine. The next day, Chii slept until about 1 PM and later went to her grandma’s house where they had a crab party. 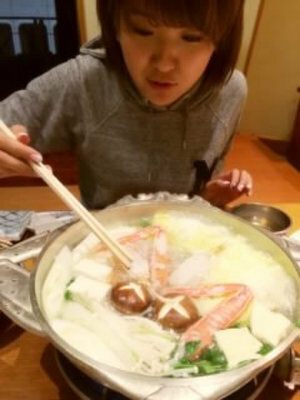 Kumai-san, too, ate so much crab that day, she felt she’d come to hate it if she’d eaten any more.